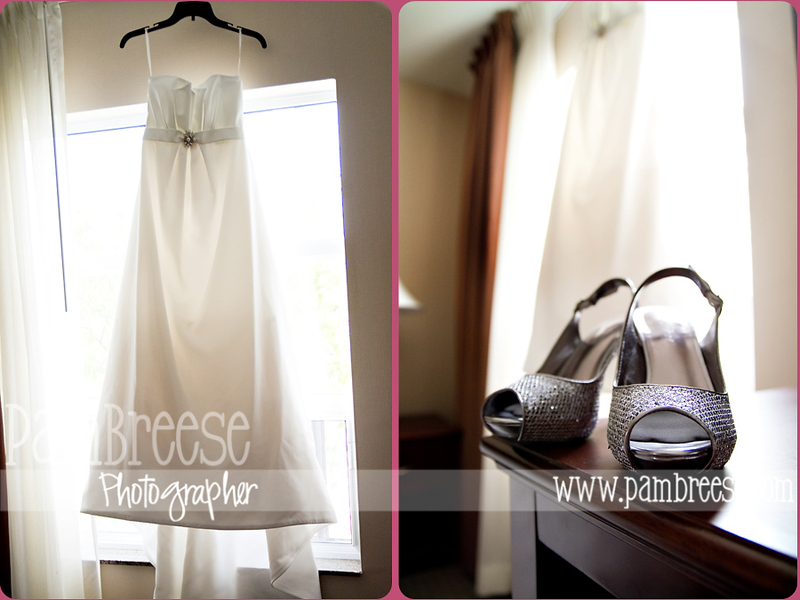 Time to welcome Erin and Kenny home from their honeymoon with a blog post! 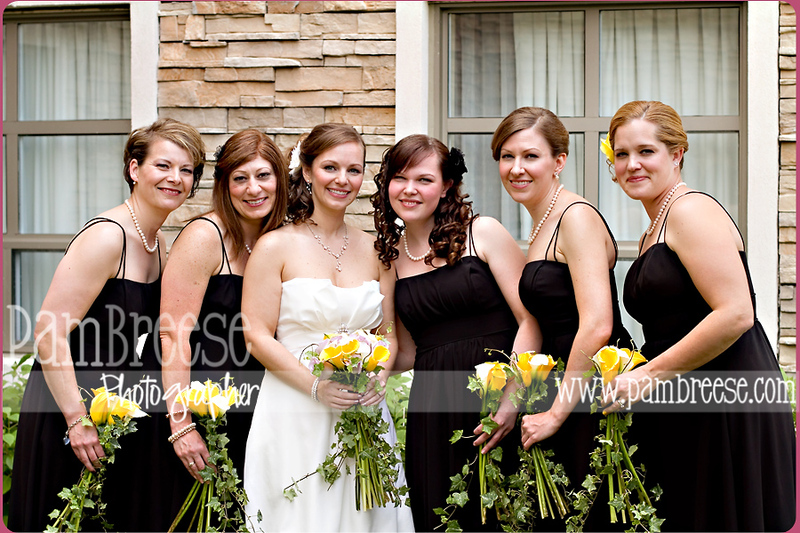 First up, Erin and the ladies. 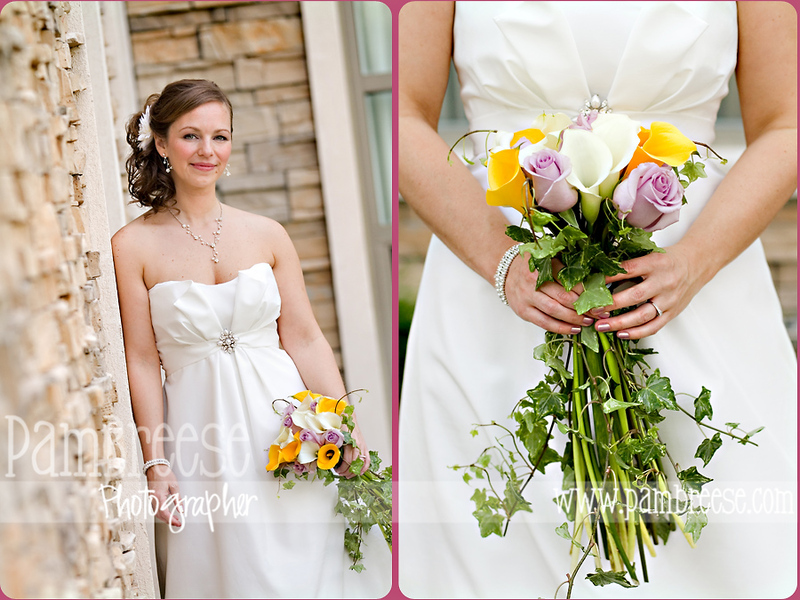 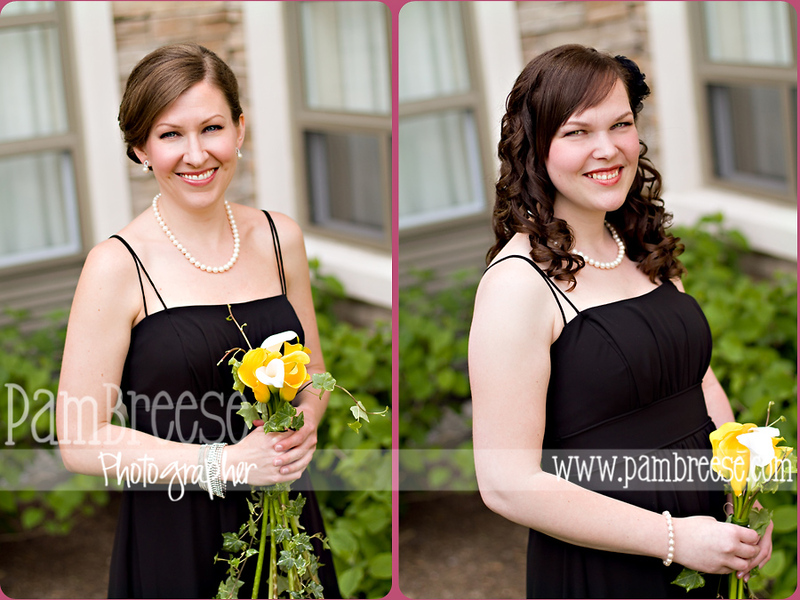 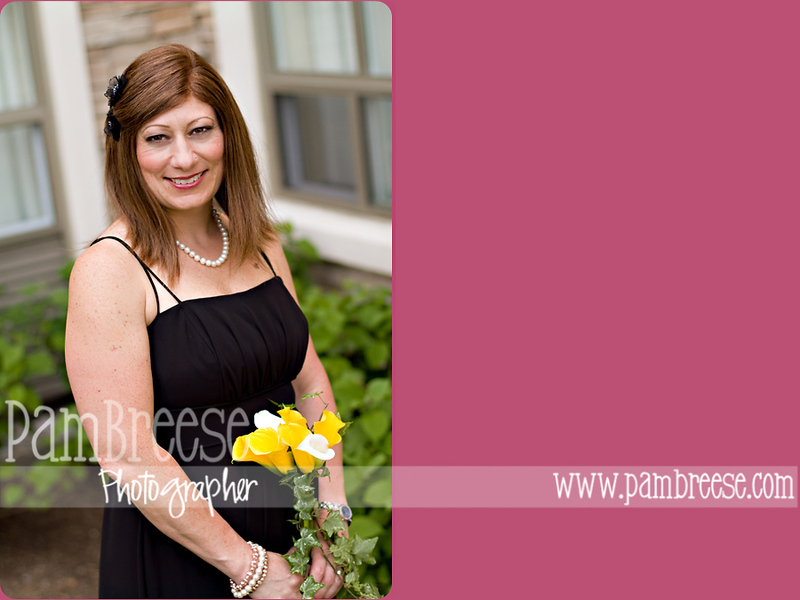 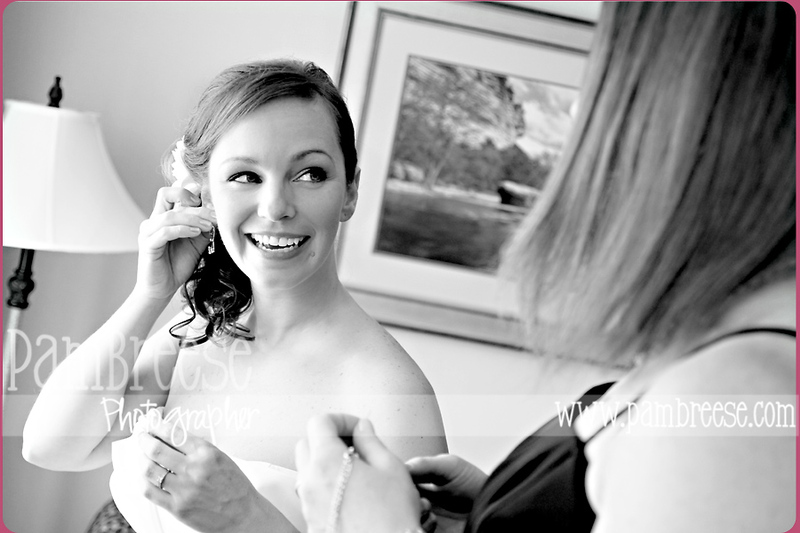 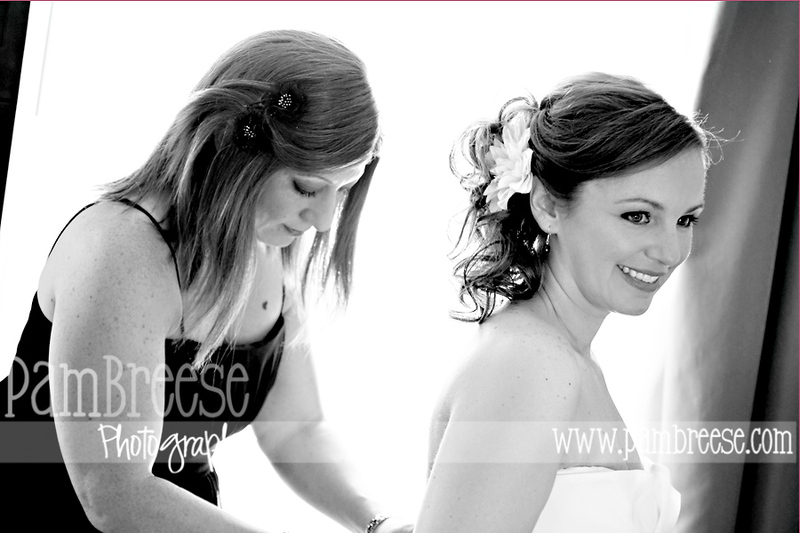 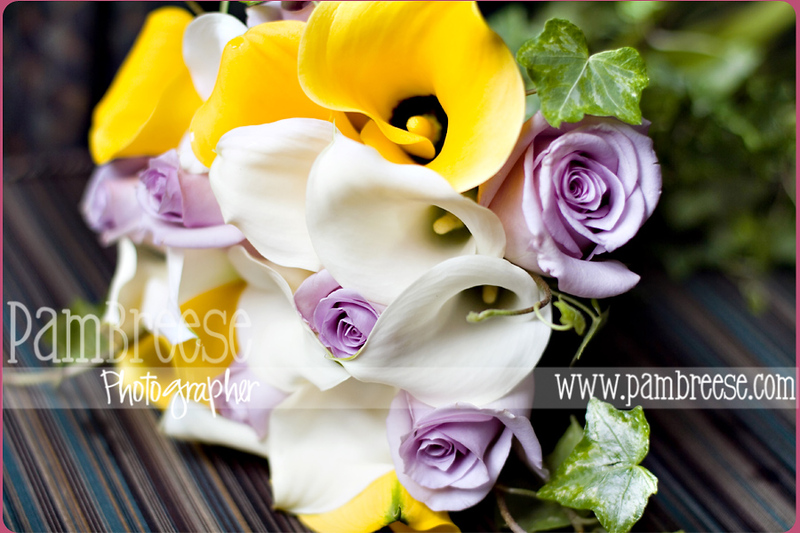 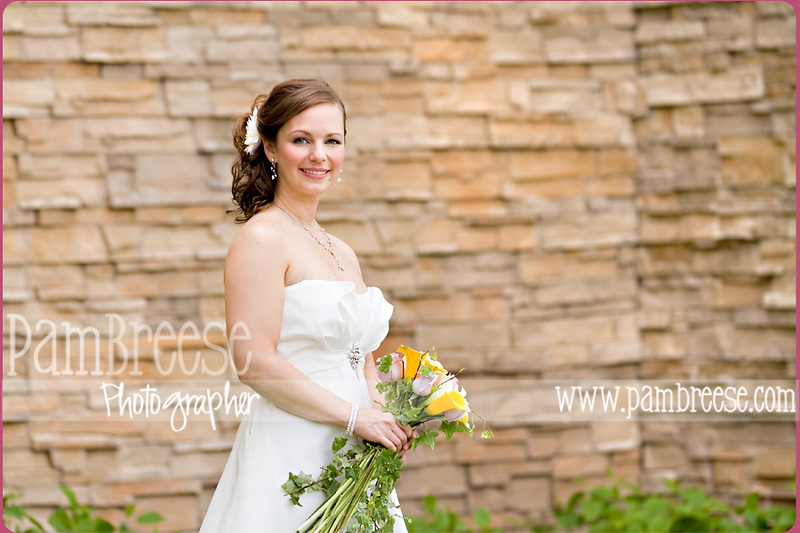 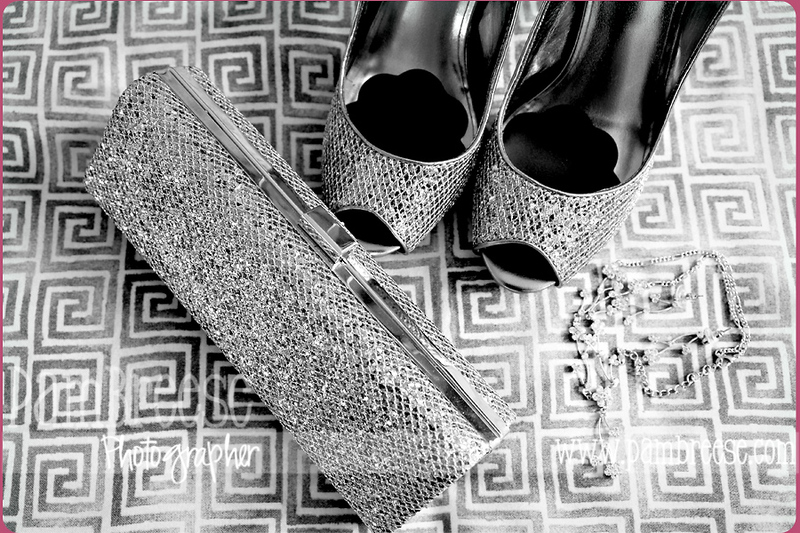 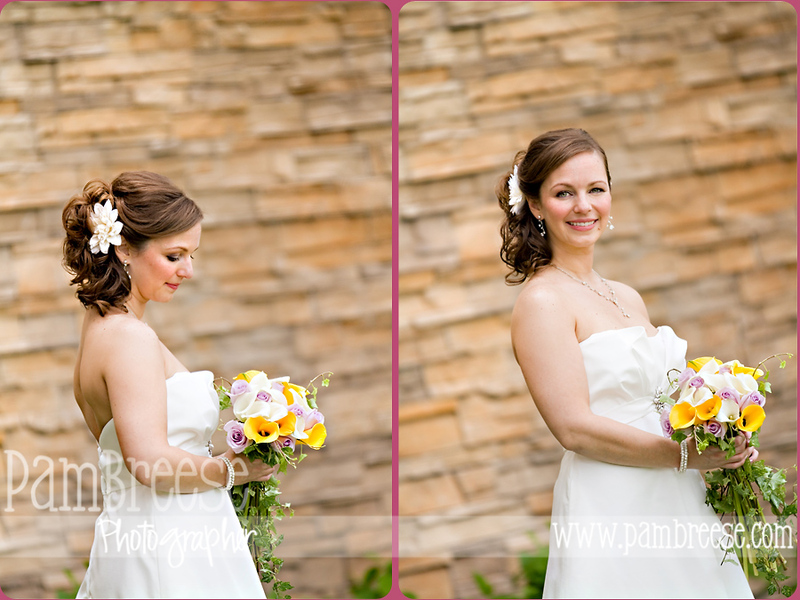 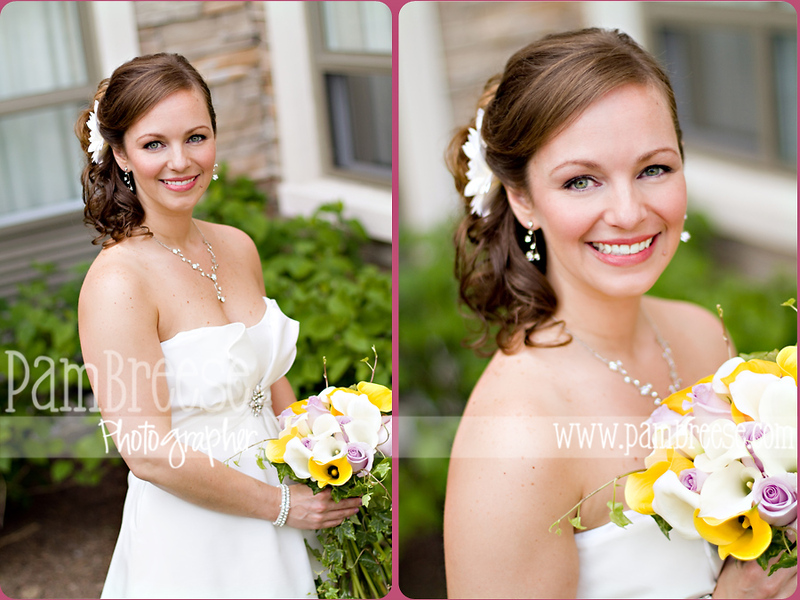 Bridal preparations took place in Guelph at the Staybridge Suites Hotel.